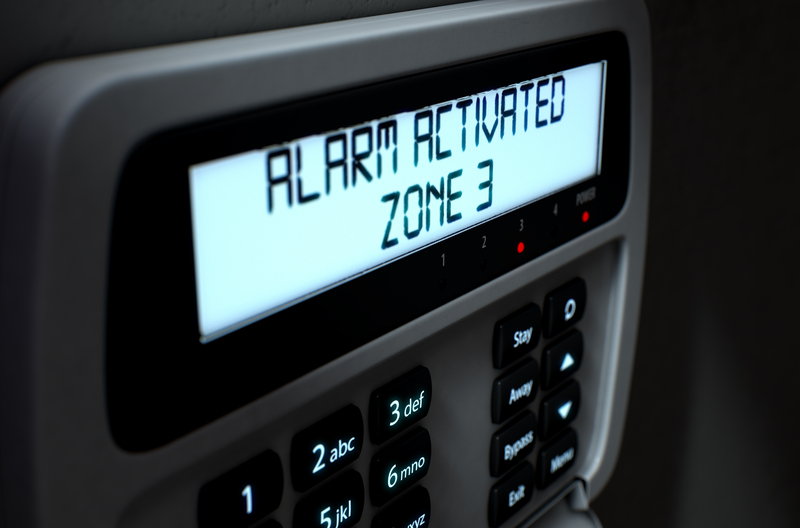 As a Business owner you will occasionally need to respond to alarm activations outside of your businesses operating hours. In most cases these activations are false and caused by other factors such as weather conditions, faulty equipment or the incorrect securing of windows and doors. However, it is vital to have a procedure in place for the safety of your employees and to prevent potential damage to your business. Having your alarm monitored by a 24 hour Alarm Receiving Centre (ARC) will ensure a quick notification so action can be taken before an intruder has the opportunity to cause further damage. Appointing an employee who resides very far away or does not have their own transport would not make an ideal keyholder. It is crucial to consider these factors before selecting your keyholders. It is important to inform your Alarm Monitoring Company of any temporary or permanent changes you wish to make to your keyholding list. It is also recommended that you have at least three keyolders. Avoid putting your appointed keyholders at risk. Advise them to perform a full external check to look for signs of damage or break-in before entering the premises. If there are any signs of intrusion keyholders are advised not to enter the premises and to call the relevant emergency services immediately. Consider availing of an Alarm Response Service in order to guarantee a prompt response time. This will reduce potential damage to your premises and eliminate the risk of injury to your employees completely.